After “more than a year of town halls and meetings,” the Kentucky Board of Education has approved the state’s ESSA plan, which will now will be submitted to Gov. Matt Bevin and the U.S. Department of Education for review. The Kentucky Department of Education is seeking feedback on its plan for public education in the state. Kentucky’s plan is scheduled to be submitted Sept. 18. The Louisville Urban League, Louisville and Kentucky chapters of the NAACP, and the Prichard Committee facilitated a discussion with community members and Education Commissioner Stephen Pruitt on ESSA. Topics included closing the achievement gap, the state’s new accountability system, and underprivileged students. The Dept. 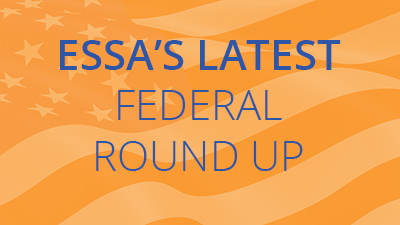 of Education has released their list of education town hall meetings on ESSA. The next meeting is May 29th. Read more here.